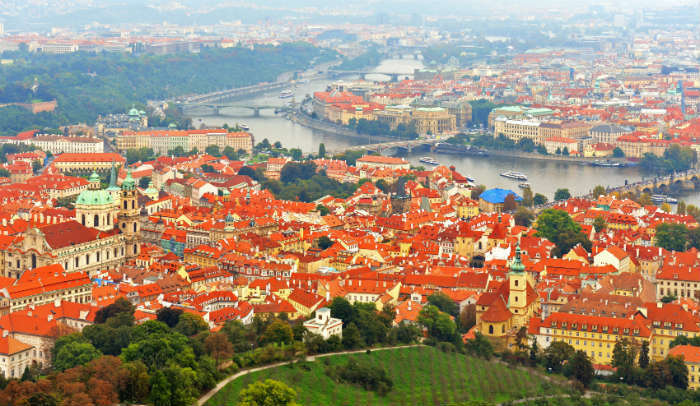 Prague is one of Europe’s most popular city breaks with something for everyone. 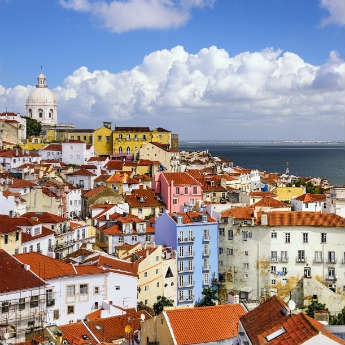 It is all at the same time a historic centre, a cultural goldmine and a party-lover’s paradise. 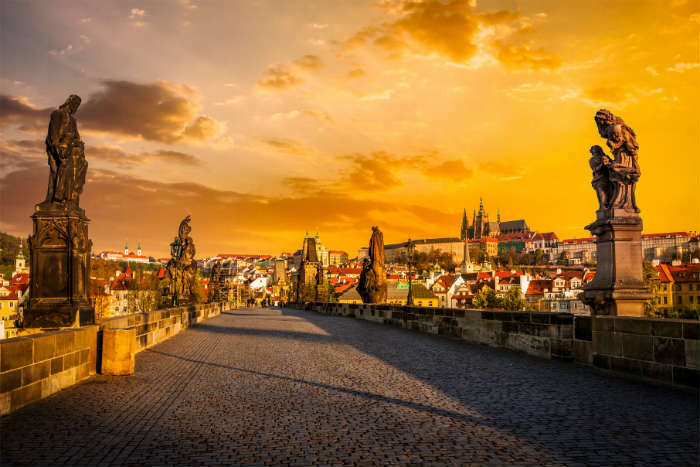 It’s particularly popular in winter, when there’s snow on the ground and Christmas markets in the squares, but Prague is a great year-round destination for your next long weekend. Charles Bridge is Prague’s most iconic landmark, so it’s the perfect place to start your 3-day city break. This amazing structure is completely pedestrianised and links the Old Town with the Lesser Town, or Castle District. 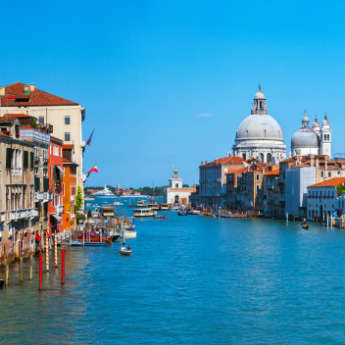 The bridge is lined with statues and offers great views of the river, or you can enjoy panoramas of the city from the top of one of the Bridge Towers. Get up early and come at dawn to see a stunning sunrise. Cross over the bridge into Lesser Town, where you will spend the rest of the day. Don’t let the name fool you – there’s nothing lesser about it! Your first stop is Prague Castle, a medieval complex of castles that is among the largest in the world. St Vitus Cathedral is the most recognisable building in the complex, and you should stop by the tiny coloured houses on old-world Golden Lane. You can buy a ticket and explore yourself, or there’s the option to book onto a guided tour if you want to find out more about the complex. Head back towards the bridge and stop in Lesser Town Square to see St Nicholas Church and get some lunch in a nearby cafe. After you’re refreshed, it’s just a short walk south to the Funicular Railway on Ujezd Street, where you can ride up to the top of Petrin Hill to enjoy views of the city from the Observation Tower. If you have time it’s just a pleasant 30-minute stroll back down the hill, and you can now head to Nerudova Street for dinner and beers in a cosy Czech pub. 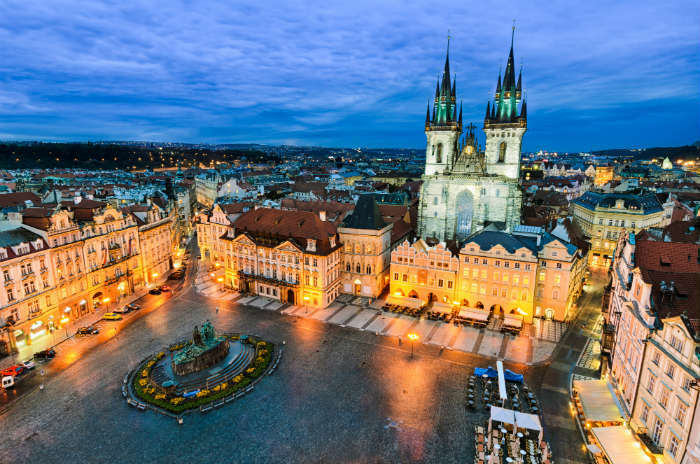 Start your second day in Old Town Square, the heart of Prague’s atmospheric Old Town. Confusingly there is also a St Nicholas Church here, and you can see the Church of Our Lady Before Tyn with its Gothic black spires. Keep an eye on the time – just before the hour head over to the Astronomical Clock, where every hour two windows on the clock open and a procession of Christ and his disciples float past the windows. Exit the square onto Parizska Street, one of Prague’s most upmarket streets where designer labels and high-end stores dominate. Even if the shops are out of your budget, there’s some great window shopping to be done! About halfway up the street you can wander west into the Jewish Quarter, characterised by old synagogues and a huge cemetery. The Old Town is a great place to walk, so feel free to get lost in its cobbled streets and find a restaurant for dinner. Your evening is then yours to do with as you wish – seek out craft brewery pubs or head to the all-night clubs, the choice is yours! On your last day, head to Wenceslas Square in the New Town, not actually a square but a long, wide street. 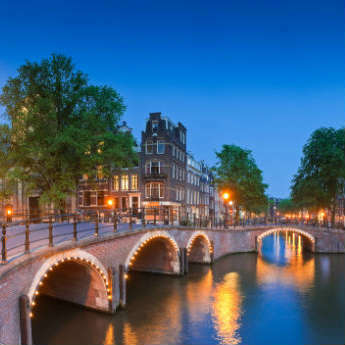 It’s a lively area of restaurants, cafes, bars and shops where you can go shopping, get a bite to eat, or wander up the central reservation where in summer there are lush green lawns and flowers. At one end of the square is Prague’s National Museum, and nearby the State Opera. Next you can wander across to the riverbank, where you’ll find the Prague National Theatre. You can see the inside either by booking a guided tour, or by going to watch an opera or ballet! 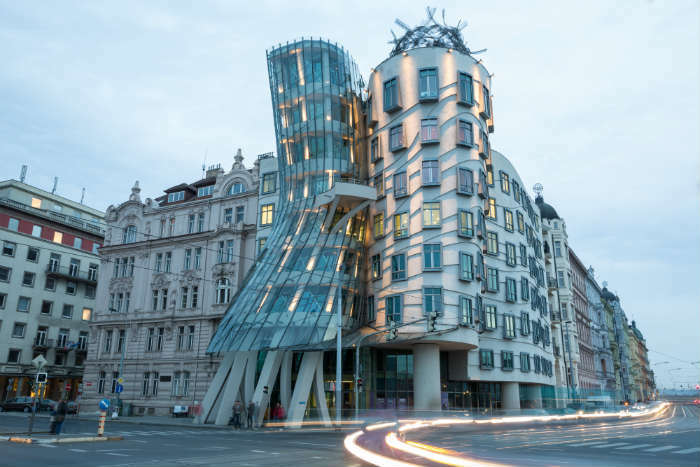 From here you can go on a relaxing walk down the Vltava River until you reach the Dancing House, also nicknamed Fred and Ginger – two short towers that lean into each other as if dancing together. You’ll now be a bit out of city centre, so hope on a tram to quickly get you back to the centre or your hotel. And so concludes your 3 days in Prague! Hopefully this itinerary will help you have a great trip, and you’ll make some discoveries of your own along the way. Prague has some real hidden gems, so don’t be afraid to go off the map!